Holland America can trace its origins back to 1873, as the Netherlands-America Steamship Company, when it ran cargo and passengers from Amsterdam to the United States. 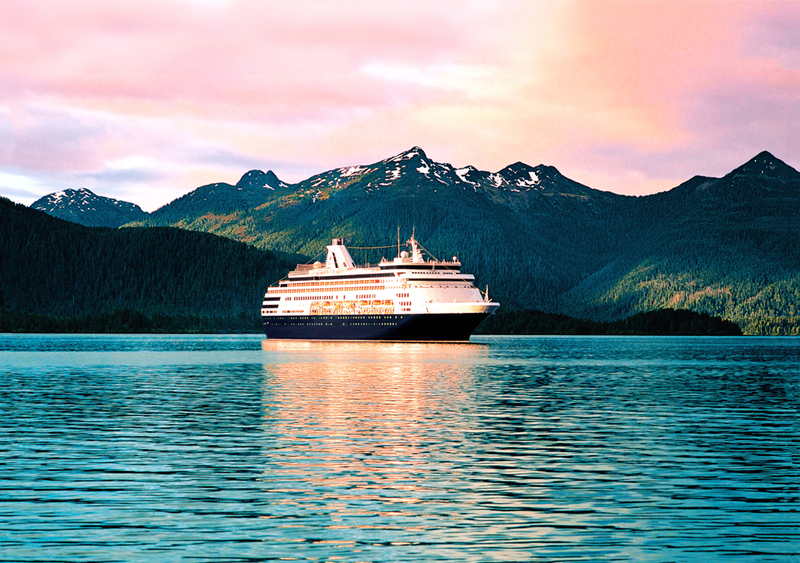 Holland America has, over those 140 years, maintained a reputation for the highest standards in luxury cruising. 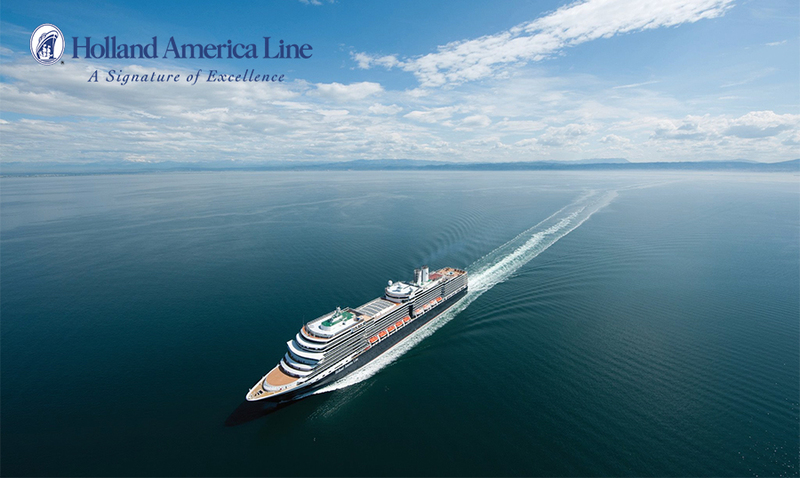 Holland America offers cruises all around the world, and recently completed its Signature of Excellence initiative, an unprecedented $425 million project of enhancement and renovation for their fleet. It’s that level of commitment to providing a five-star experience that leads us to recommend Holland America. Oceania has been around a much shorter length of time, after its founding in 2002 by a trio of cruise industry veterans. Since then, Oceania has focused on the boutique experience, with smaller ships providing more intimate service, and a range of destination experience that specialize in unique happenings that only Oceania can provide. With over 330 ports visited worldwide, Oceania is a top destination cruise line. It’s their ability to provide that level of luxury across so many experiences, and to do it with outstanding value, that earns AffordableTours.com’s recommendation. Viking has been a top name in river cruises for nearly twenty years. Recently, they have expanded into into Ocean Cruising, offering the same high standards of luxury and experience in that department. 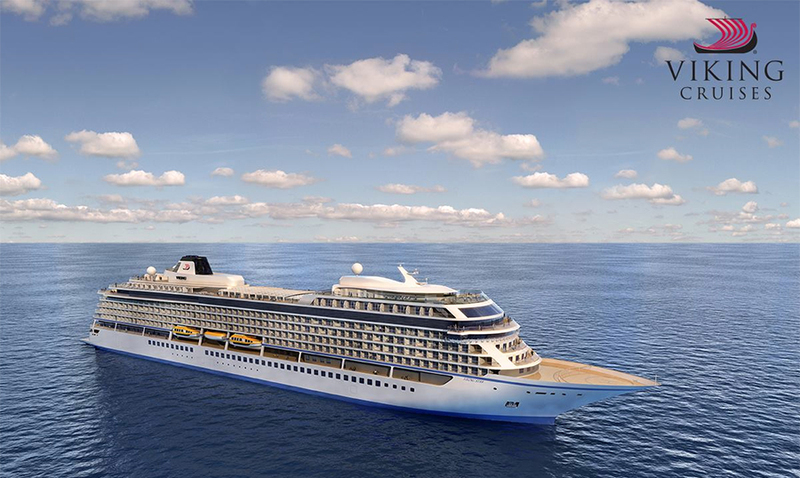 Viking christened its first ocean ship in May, with plans to add two more by 2017. The Viking Ocean Cruises will offer the same level of luxury, as well as the unique, immersive destination experiences that have characterized the Viking line. 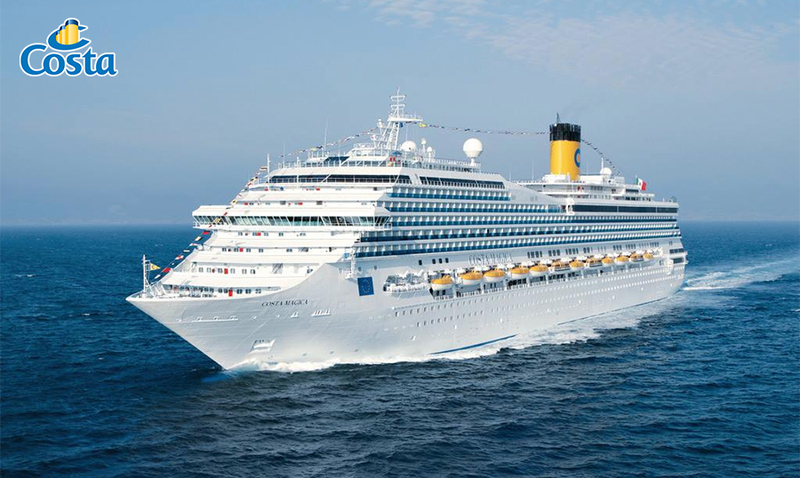 Costa Cruises can trace its origins all the way back to 1854. The Italy-based cruise line started as a line of cargo ships, transporting olive oil and textiles. Costa entered the passenger-services market in 1947, and since then has established and maintained a reputation for high quality and service in the luxury cruise market. Costa’s fleet of uniquely designed, aesthetically pleasing ships sails all over the world, and Costa consistently has one of the highest rates of guest satisfaction in the industry. 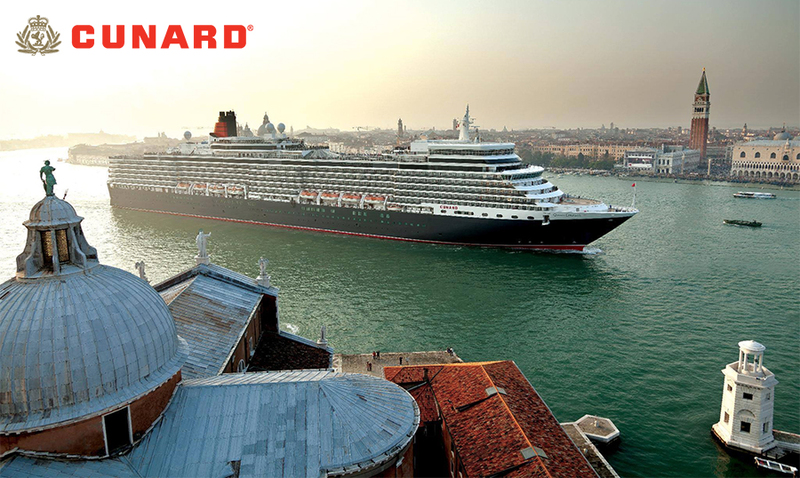 Cunard is another brand that traces its origins back to the 1800s, to namesake Samuel Cunard, who launched the first British trans-Atlantic steamship itinerary. Cunard’s long and rich history now includes a fleet of arguably the most recognizable vessels in the world– the Queen Mary II, the Queen Victoria, and the Queen Elizabeth. Cunard has stayed in business for so long, and earned their place on this list, because of the consistent quality and luxury deserving of those royal names. 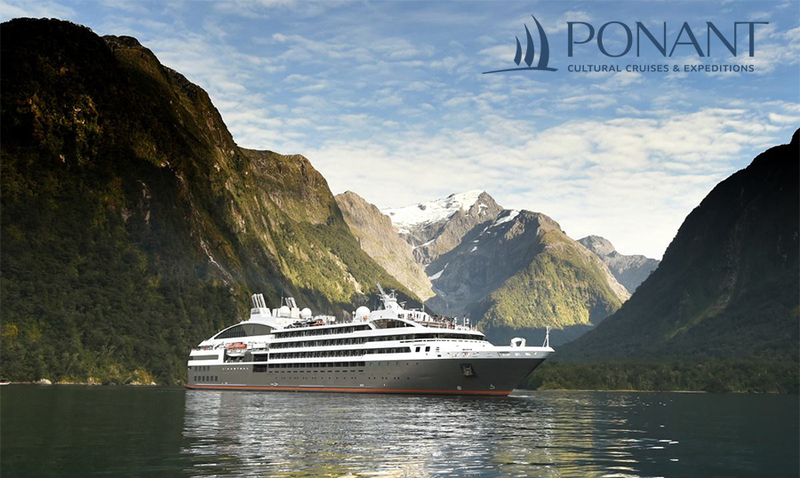 Ponant is a French cruise operator with over twenty-five years of experience. Ponant’s French registry allows travel to unique locations other lines can’t visit, a task aided by their smaller ships, which can reach ports and destinations larger vessels can’t. These smaller ships also provide more intimate levels of personal service. Doing all of this at a high standard is why Ponant makes our list. 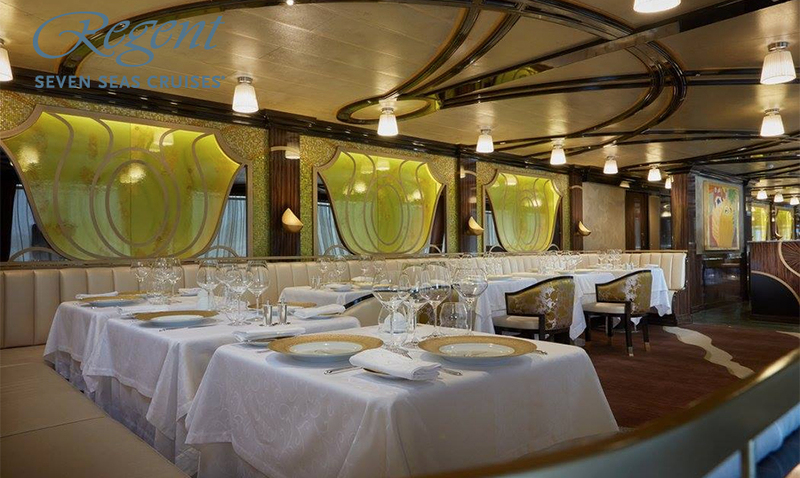 Regent has a substantial, award-winning history of providing luxury cruises. Their uniquely all-suite vessels problems a comfortable, relaxing vacation for any guests. They also offer certain unique itineraries: You may have read our recent entry about the Paul Gauguin, a ship that sails exclusively in the South Pacific, dedicated to the famous artist, seeing his favorite locations, and experiencing his art onboard. 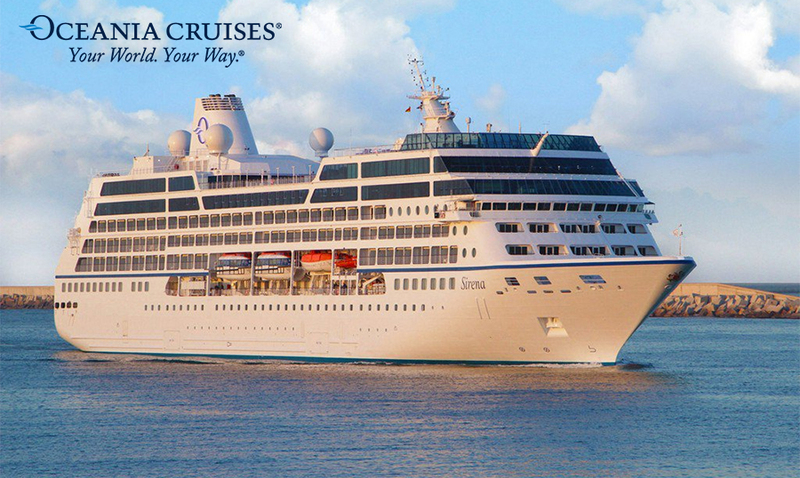 Visit AffordableTours.com today to learn more and to book your luxury cruise with one of our top providers.